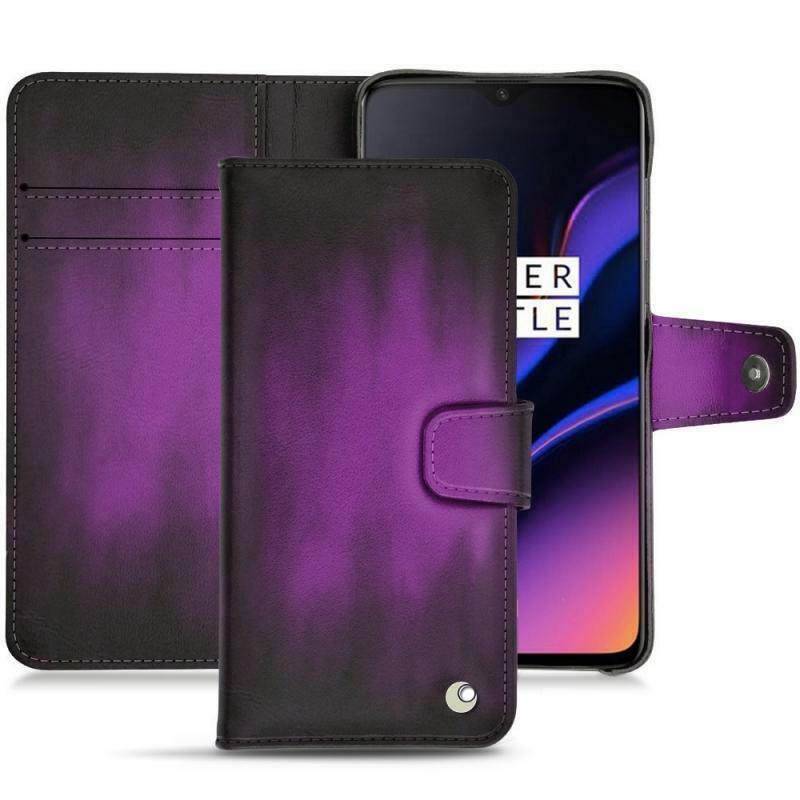 Noreve covers have the advantage of being entirely customizable, such as this leather cover for OnePlus 6T. They are designed with handicraft methods, and the choice of the finish belongs to each user: the fluo leather of the Pulsion range, the patent leather of the Illumination range, or the grained leather of the Ambition range, and those are just examples. 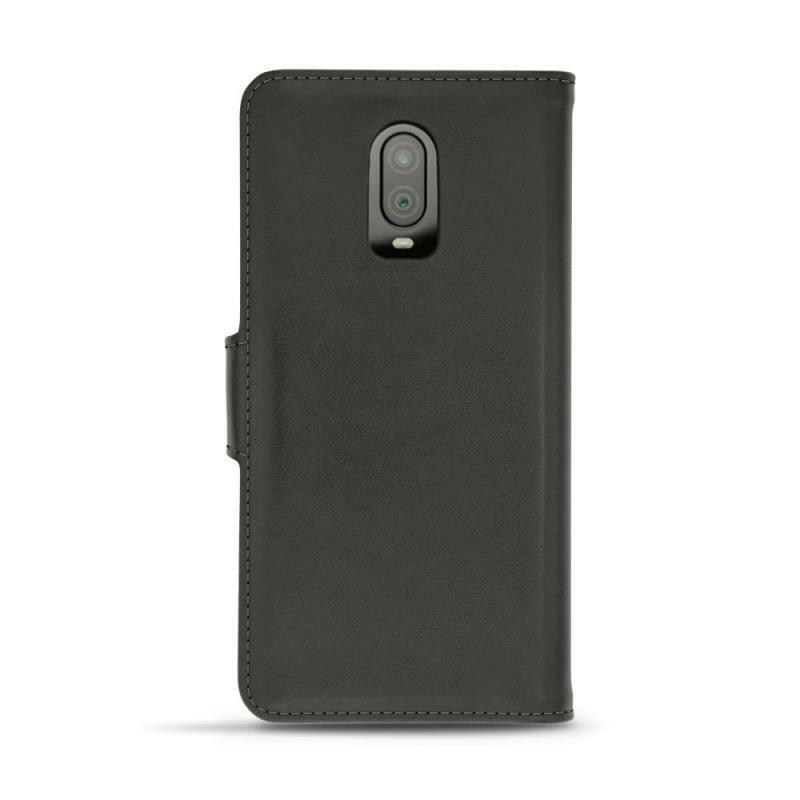 The Tradition B case that we have here covers the device in its entirety: back, edges, screen. 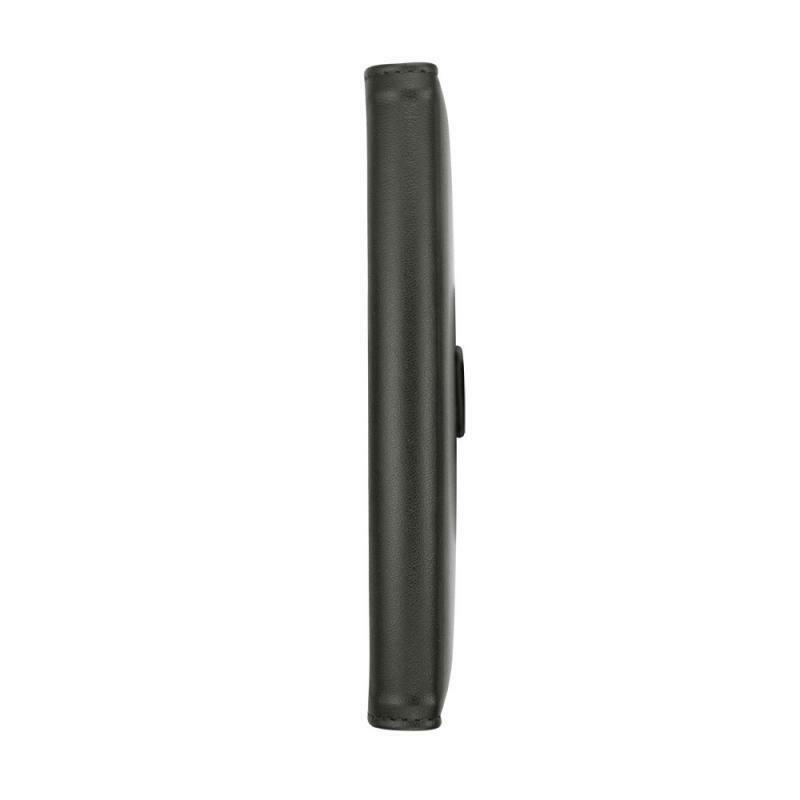 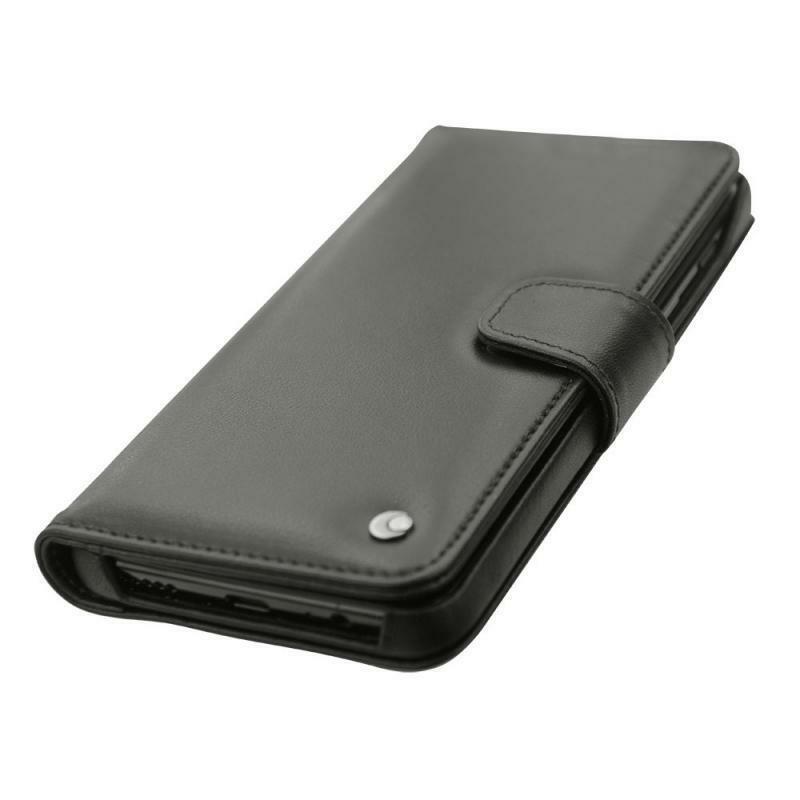 A horizontal flap offers optimum protection with its safe and convenient magnetic closure. Thus, the smartphone does not run the risk of being subjected to major damages such as cracks of the screen in case of a fall. 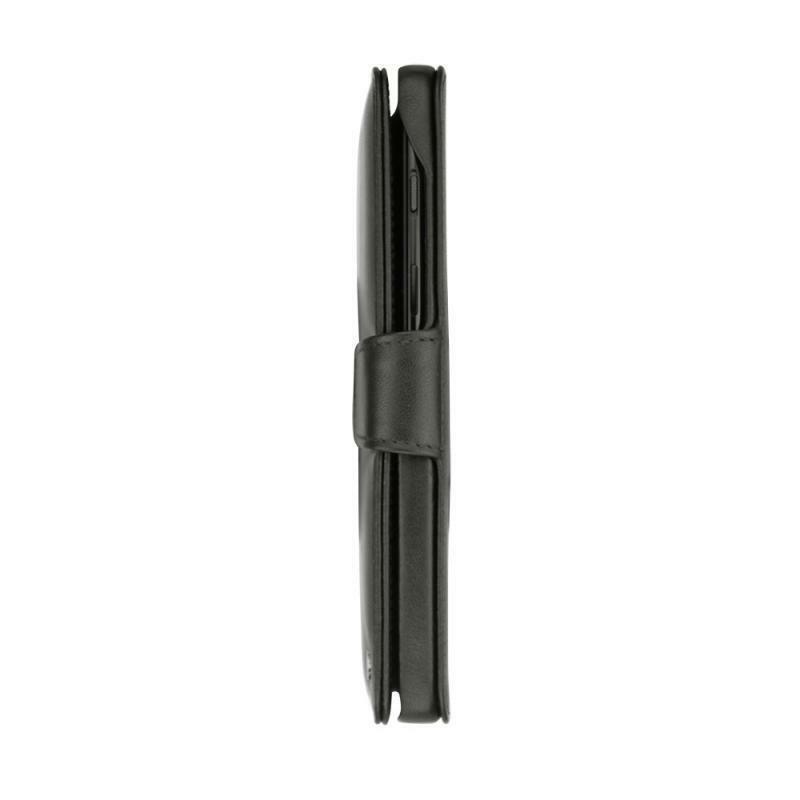 The finish is exceptional because all is made by hand by the Tropezian brand’s experts. 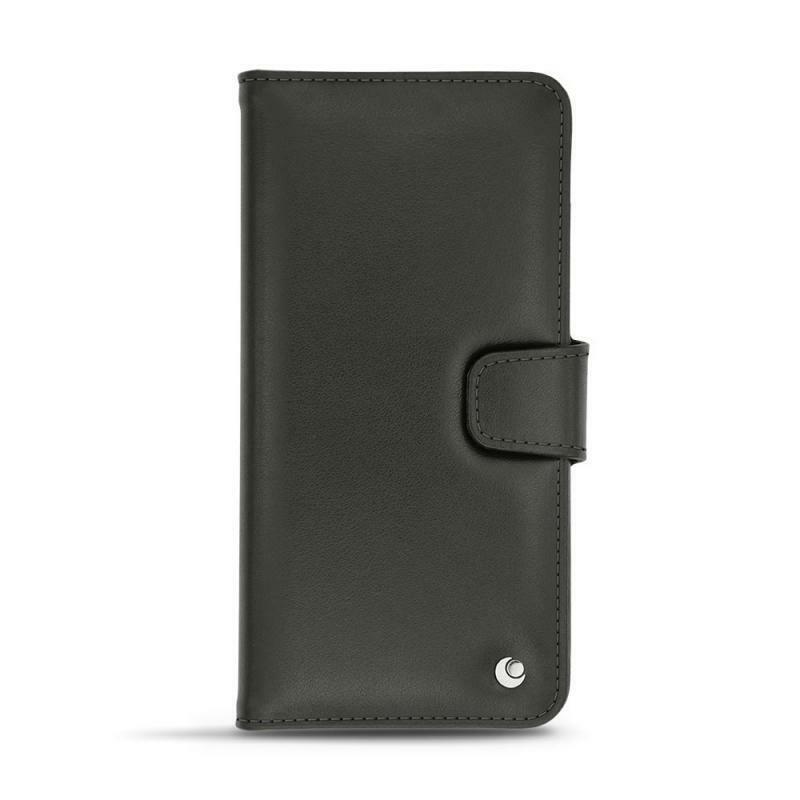 The fine seams provide even more chic touch to the design. Out of convenience aspect, cutouts were meticulously made into the leather, for instance to listen to music or to recharge the phone, without having to remove the holder, or to take pictures using the flash. 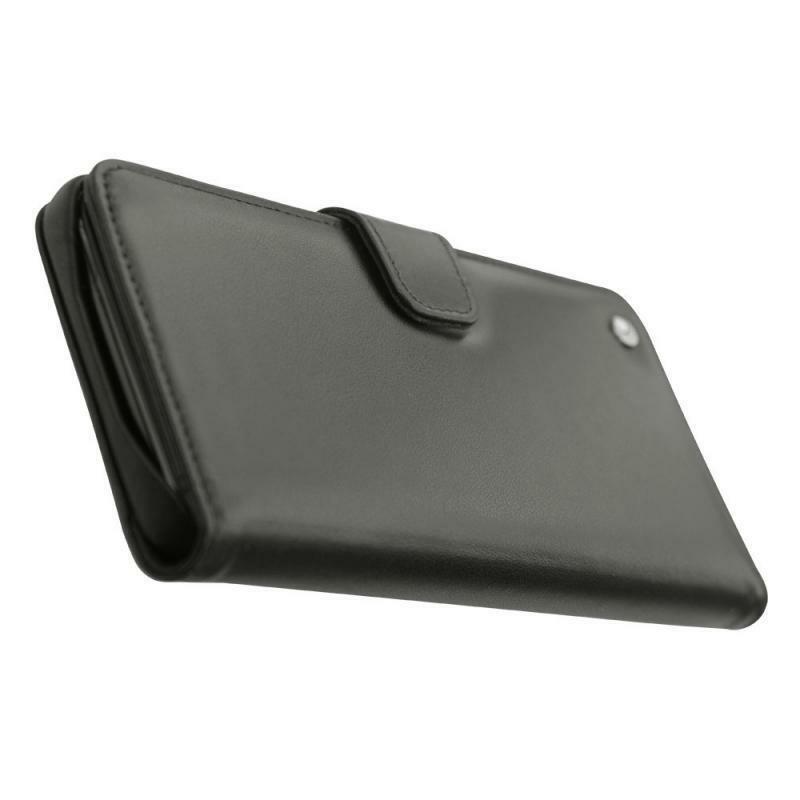 Likewise, you have a space that allows you to bring two business or credit cards with you. 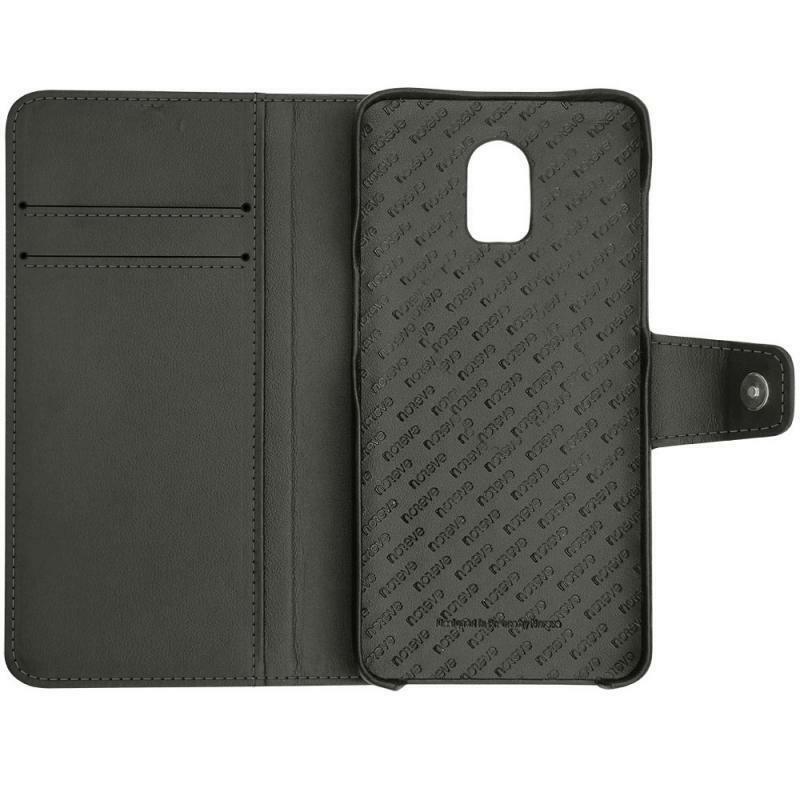 Do not hesitate in opting for this leather wallet-style cover for your OnePlus 6T.